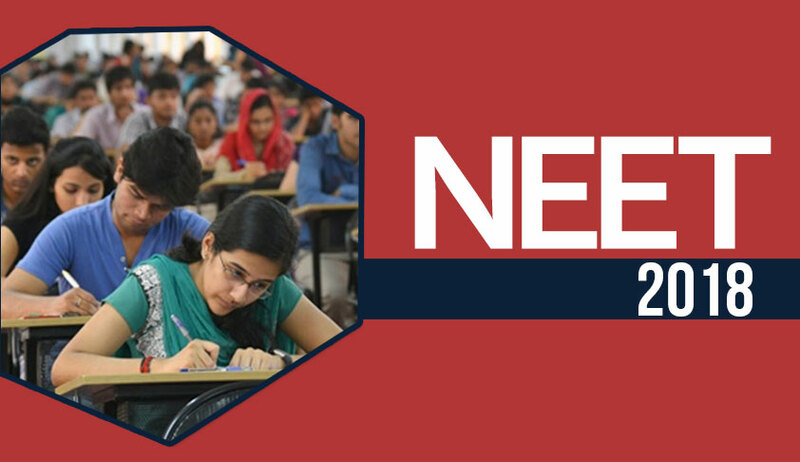 Delhi High Court on Wednesday stayed the CBSE notification introducing the upper age limit of 25 years for unreserved candidates and 30 years for reserved category candidates for NEET 2018. The High Court has also stayed the notification barring the students from Open Schools (NIOS) from participating in the NEET. A Division Bench of Justices of Justices Sanjiv Khanna and Chander Shekhar was hearing a batch of petitions challenging notifications. Last week, the petitioners approached the Supreme Court challenging the above notification regarding the upper age limit. But the Division Bench of Justices SA Bobde and Justice L Nageswara allowed the petitioners to withdraw their petitions with the liberty to move the high court. One of the Petitioner Jasna, a professionally trained nurse, had said in her petition that she was denied the opportunity to appear in NEET-2018 conducted by the Central Board of Secondary Education (CBSE), as the latter has “arbitrarily and unreasonably imposed age limit of 30 years for candidates belonging to reserved category aspiring to appear for the said examination”. She submitted that CBSE imposed the said age limit in the garb of a notification issued by the Medical Council of India on January 22, 2018, seeking to amend Regulations on Graduate Medical Education, 1997 thereby imposing the said age limit. She said she was born in April, 1988 and falls under the reserved category and that she would turn 30 years of age just before the examination. Contending that the MCI has failed to give any reasons whatsoever for imposing restriction on the age of candidates aspiring for NEET, the petitioner referred to the prospectus issued by the Office of the Controller of Entrance Examinations, Government of Kerala, on January 30 for admission to Professional Degree Courses, 2018. She said the prospectus provides for reservation of a seat under the quota for “Nurses- Allopathy” to MBBS course for nurses in regular service under Government of Kerala for which she would have been eligible but for the age limit imposed by the CBSE in NEET. The petitioner also submitted that for a nurse, it takes minimum 3-5 years to get into regular service after completing graduation. By this time, most of the students would have completed an age of 25 years. She said to get into regular service, “she has had to go through a lot of hurdles as although she took the Kerala PSC Examination in the year 2014, the final appointment order to regular service in the Government of Kerala was made only on 30.01.2018 i.e., after 4 years. As such, it can also be stated that the precious time of the petitioner was wasted because of the governmental apathy and procedural delay for which the petitioner is paying the penalty, by not being able to apply for NEET”.